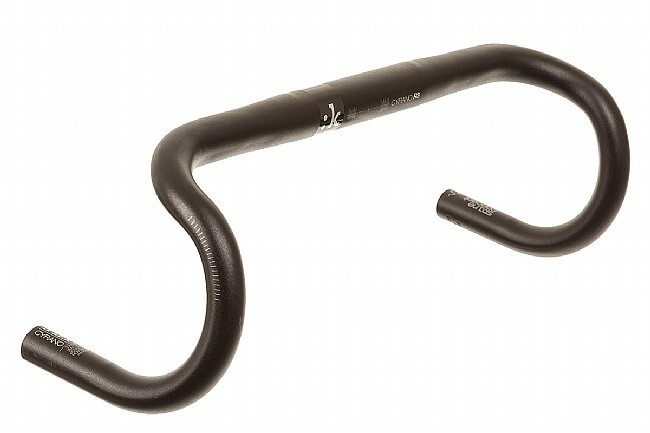 Snake past the competition with this handsome aluminum bar, designed for flexible riders. This Made for Snake version is well-suited for very flexible cyclists who like to get down low in the drops and reach farther forward. It's got a classic round shape to the drops and a longer, 85mm reach. 140mm drops. Made of Aluminum Ergal. 245 grams (420mm size). 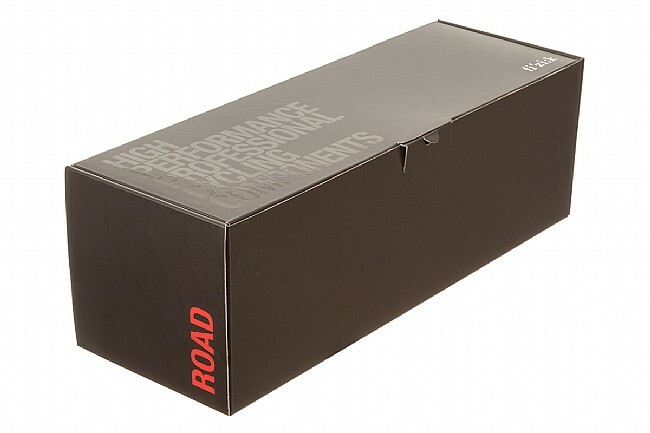 I'm a road and cx racer and was building up a wintergravel road bike. I work in the cycling industry and have had the opportunity to try a lot of products and these bars are one of my favorites. These bars are very stiff and reduce lateral when sprinting/climbing hard. The drop is very round so finding a comfortable spot on the bar is easy to do. I've have them for a couple months and have no complaints. I replaced a Deda RHM01 handlebar and an Elementi Zero 1 stem with this Fizik Cyrano R3 handlebar and also a Cyrano stem R1on a Colnago CLX, longer reach, deeper drop and lighter weight.